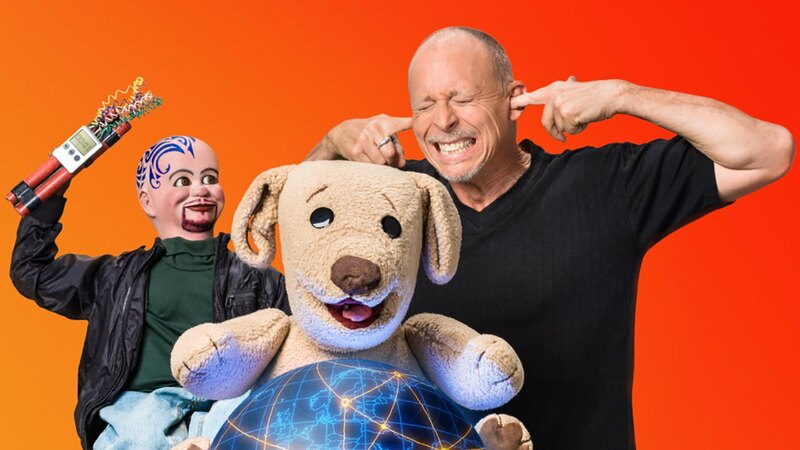 Australia’s favourite ventriloquist, David Strassman, is touring across the nation with his renegade band of puppets including Chuck Wood and the adorable Ted E Bare. From Melbourne to Sydney, Alice Springs to Barossa, Kabuku PR has worked with the artist to roll out publicity campaigns for five Australian tours, and works to spread the word far and wide across national, metropolitan and regional media relevant to each tour location. Coverage highlights have included: Today Extra (Ch 9), Sunrise (Ch 7), WIN TV News, Prime News 7, Triple M, ABC Radio, Hit FM, Sea FM, the Daily Telegraph (NSW), The Advertiser (SA), Northern Territory News, The Sunday Tasmanian and the Illawarra Mercury.